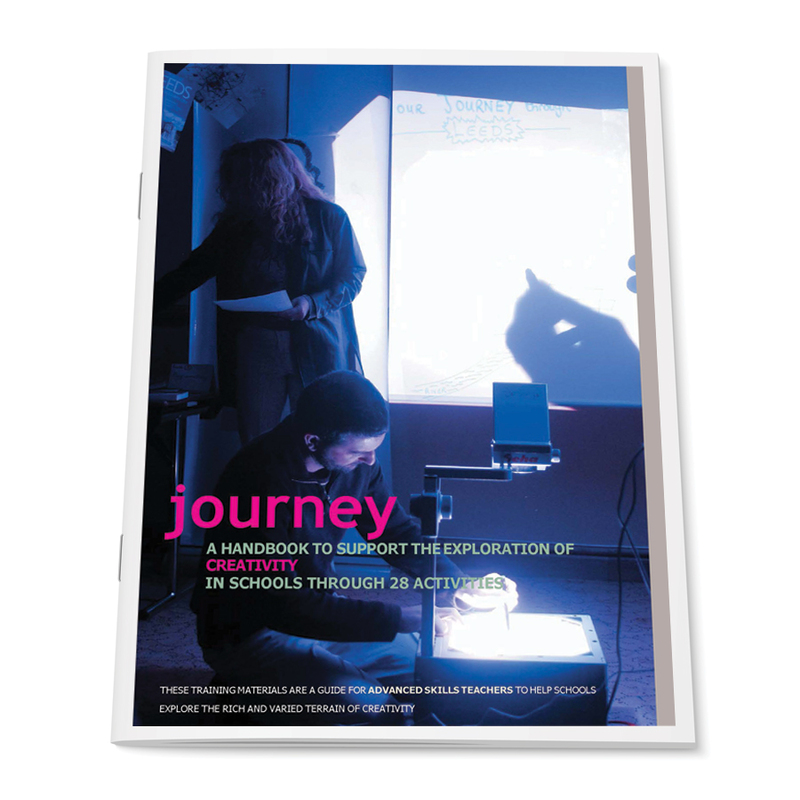 Journey is a combination of resources and activities to help teachers explore the notion of creativity and how to embed it within the curriculum and a collection of case studies from 50 teachers who underwent the creativity journey. In December 2003, Creative Partnerships commissioned Cape UK (now known as IVE) to design and deliver a Continuing Professional Development programme for Advanced Skills Teachers throughout England to develop creativity in schools – AST Creative. Between April 2004 and March 2005, fifty Advanced Skills Teachers undertook this experiential programme, exploring and developing their understanding of the theory and practice of creativity. They considered creativity within the National Curriculum and the environments that support it. They explored their own creative capability to develop their understanding of their pupils’ learning for creativity. These training materials are based on the programme, the ideas and experience of individual ASTs and the work of IVE. based on the simple idea that true creativity can only be learned by doing – shortcuts and formulae do not become embedded, either in the learner, the teacher, or the culture of the school. These materials also underline the importance of encouraging the potential role of the cultural sector in supporting schools to foster creativity, one of the key aims of Creative Partnerships.